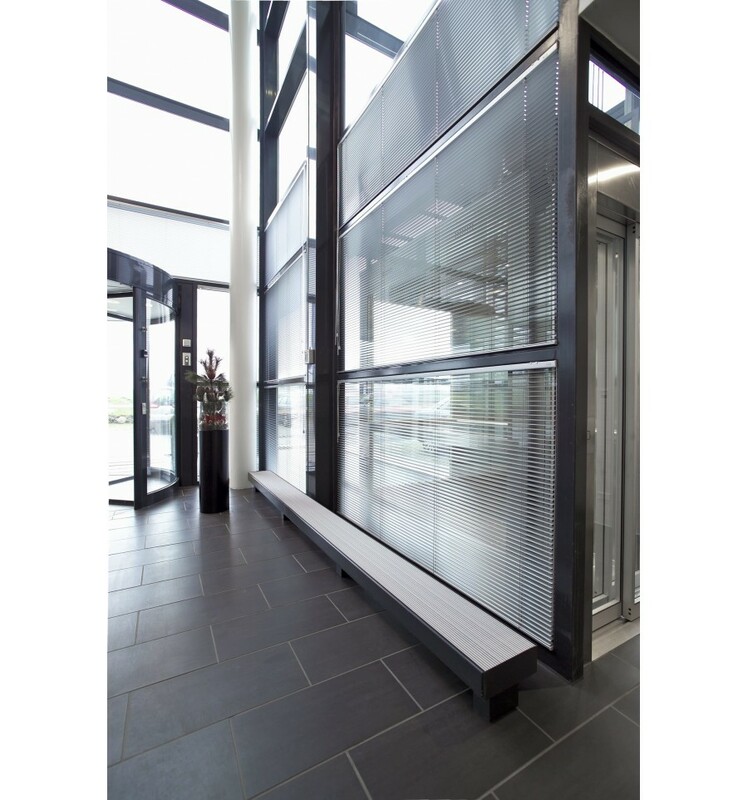 Low, streamlined and easy to install, the design of the Hudevad P100 is ideal in front of floor level glazing. 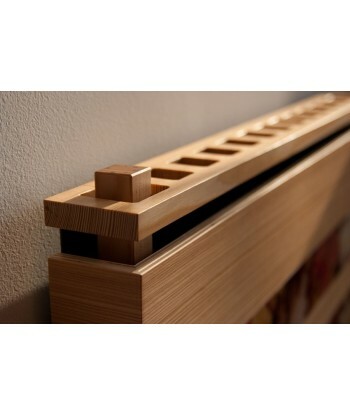 This radiator is available in three depths to provide a great range of heat outputs. 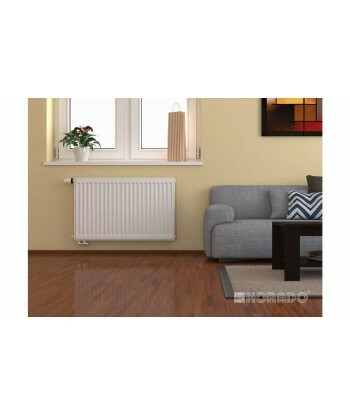 The radiator casing is 2 mm steel plate with smooth, rebated front and rear plates. The integrated top grille is attractively finished in anodised aluminium for a harmonious look. 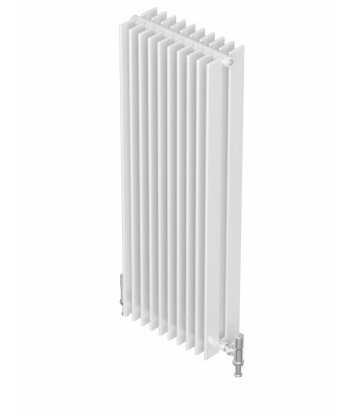 Made of Swedish high quality steel this radiator is highly robust and durable. 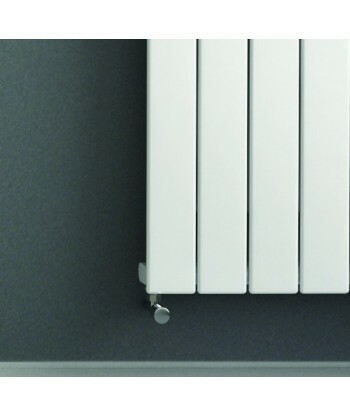 The Hudevad P100 Free Standing radiator is available in many colour options and is easy and cost effective to integrate into any interior design colour scheme. 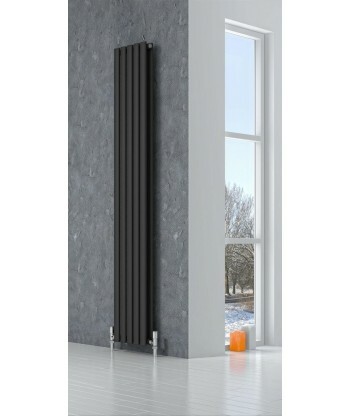 This versatile heating solution can be either wall or floor mounted. 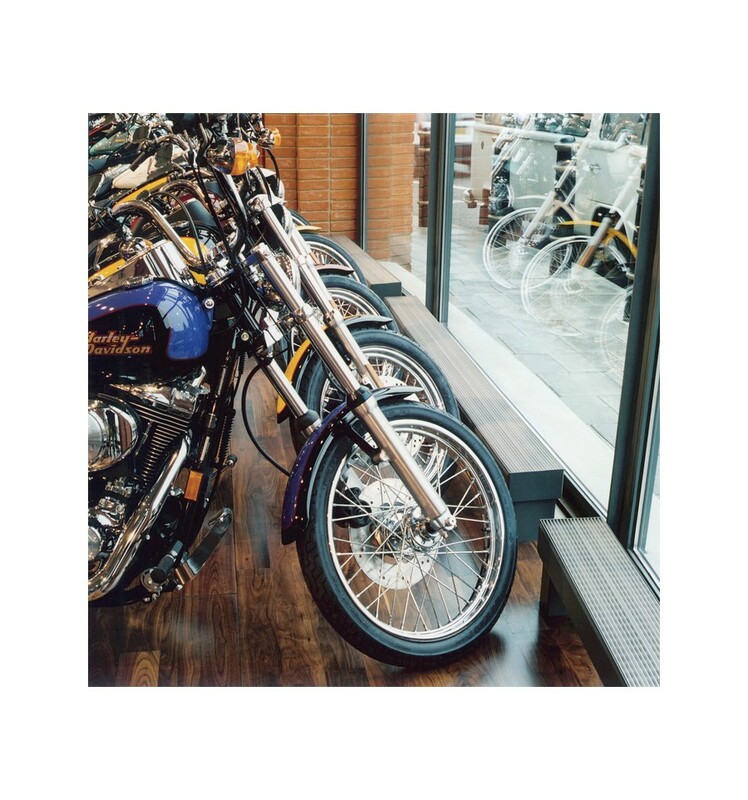 Highly suitable for offices, living areas, leisure and conference centres and other public areas. Dive into the world of Hudevad colours. The Hudevad Nordic collection represents Scandinavian heritage with timeless, elegant cool and light shades, or choose from the World collection, which offers colours carefully selected to cover everything from the interior warmth of the countryside to the raw power of the big cities.